The latest iteration of NetSuite ERP has been released by Oracle Netsuite. 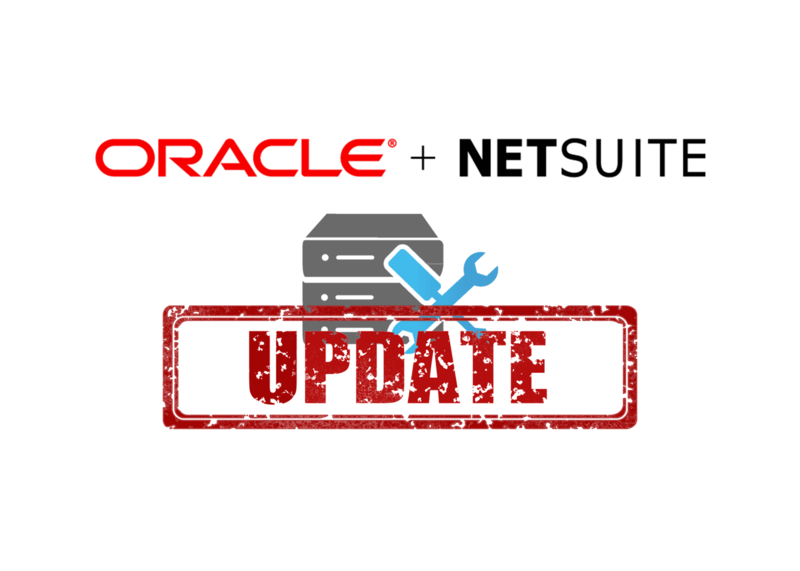 The NetSuite 2019.1.0 Update Release Notes include changes available to customers who have upgraded to the latest version of the NetSuite ERP solution. For confirmation of your current NetSuite ERP version, check the version number at the bottom of your Home page. The features and SuiteApps described in the document below may not be available in your NetSuite account. Your access to these features and SuiteApps is subject to the terms of service in your NetSuite contract. Some features may require additional purchase. For more information on Netsuite ERP functionality, see The Complete NetSuite ERP Overview on our blog. To speak with an Encompass Solutions NetSuite Expert about solutions for your business, get in touch using the contact us link below. These release notes are subject to change every week.